There I was, hair and make-up done for TV, wearing fancy shoes I don’t otherwise wear as a stay-at-home mom of three little girls. I was back at the Salt + Light studios doing what I had previously dedicated eight years of my life to — evangelizing through media. I had been a full-time producer and host for Salt + Light from its beginnings in June 2003 until I left for my maternity leave in February 2011. I never returned except for occasional freelance work; I just kept on having more children! I had received the invitation to come to the studios and be part of the show Celebrating 15 Years of Salt + Light hosted by Allyson Kenny, but I wasn’t too excited. I had left Salt + Light in 2011 to move on to a new chapter of my life as a mother, forming and educating my children. But now what? I need to get all dressed up to be on TV again? Could I even remember how to act in front of the camera after seven years of living a more private life? My memory was even fuzzy of my eight years at Salt + Light — what could I possibly say? Well, I have to tell you that the two nights I spent thinking about my past life at Salt + Light — digging up old blogs and watching trailers of old productions — led me to unearth a treasure that I had buried deep behind my bookshelf. Do you know what memories I found inside my Salt + Light treasure box? With good friend Fr. Michael Prieur during the filming of "Panes of Glory"
1) A DEEP LOVE. 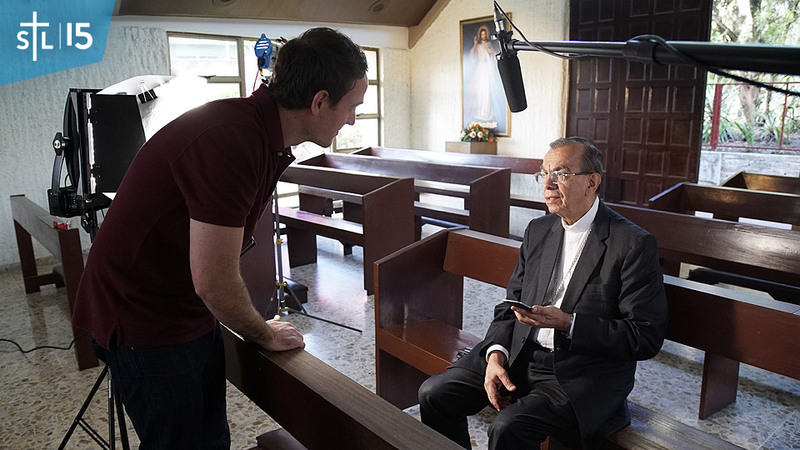 I actually loved every person I interviewed for the very first show, Salt + Light Magazine, which featured “stories of ordinary people living with extraordinary love.” I remember Sr. Pulcharia, a 100-year-old religious sister when I interviewed her. After she died, I received a message that she had passed away, and I really felt her passing. I remember children, mothers, fathers, youth, priests, consecrated, and religious that I interviewed for my other shows and documentaries, all of them trying to live the life of the Gospel. I loved working with my co-host Deiren Masterson, who was a very talented storyteller. He masterfully told the story of St. Gianna Molla in Love Is a Choice, Salt + Light’s first documentary. I loved them all so much I wanted to invite them all to my wedding in 2009. Since I was expecting to invite hundreds of people, I imagined that it would be like a village wedding and I’d probably have to serve finger foods while everyone danced on the street. That didn’t end up happening, but it was a sincere dream of mine. 2) WONDERFUL FRIENDS. My deepest friendships were formed through Salt + Light. 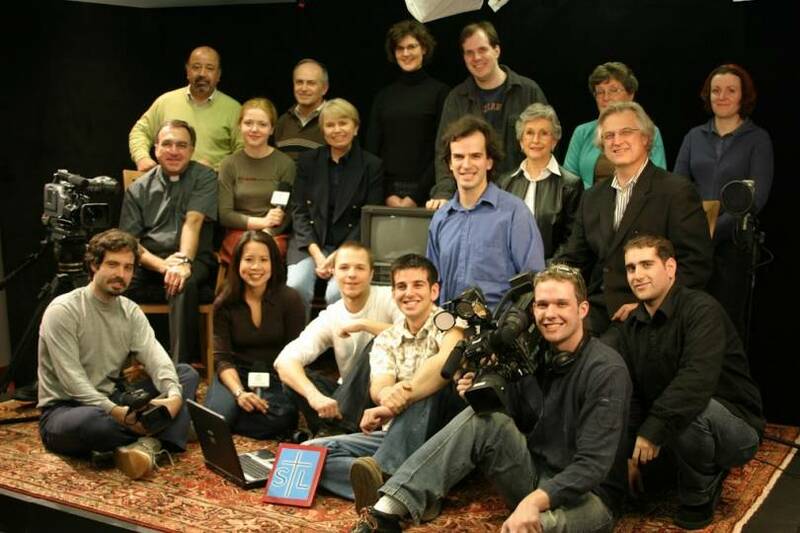 In 2003, we were all looking at each other wondering how we could make this TV station work. I remember not knowing what to say or do in front of the camera, but we were thrown into it anyway. We attended filmmaking and storytelling workshops from experienced filmmakers and television producers who helped shape our style. A motto I lived with as a producer came from Helga-Liz Haberfellner: “The film is in the footage.” She meant that the story is there, that I need to be guided by the story waiting to be carved out of the material I had. She also said, “Work with your gut when you tell the story, not with your head.” These were all valuable gems of wisdom from a special friend. All of us in production had to build each other up instead of competing with each other. 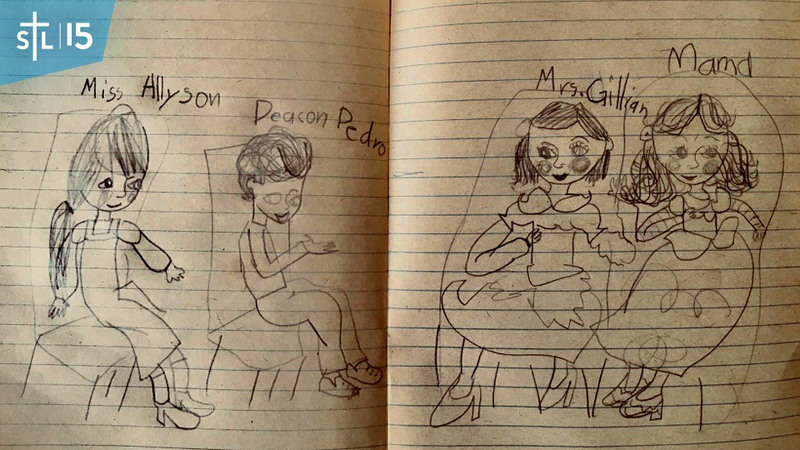 We were all single in the beginning, except for Deacon Pedro. And then the Salt + Light weddings happened, including mine to Richard Valenti! All of us, single and married, had fun pub nights, outings, and throwing around of ideas; we really grew in our faith, missionary zeal, and creativity. Our daughters have Salt + Light godfathers — producers Deacon Pedro Guevara Mann and Matthew Harrison, and Jeroen van der Biezen (who was a manager in the Master Control department). Our friends have since moved on to different places around the world, including Costa Rica, Australia, and other parts of Canada and the US. I had almost forgotten how special these friends were to me, and how Salt + Light laid the foundation for these relationships. 3) PRODUCTIONS THAT MAKE ME LAUGH NOW. There was one episode of Catholic Focus that I worked on with John Ignatowicz. It’s called “Catholic — what is that?” We talked about the things that we loved about being Catholic, the things that call to our senses, like incense and candles. That sounds good and all, but can you believe we had some silly ideas that we executed? 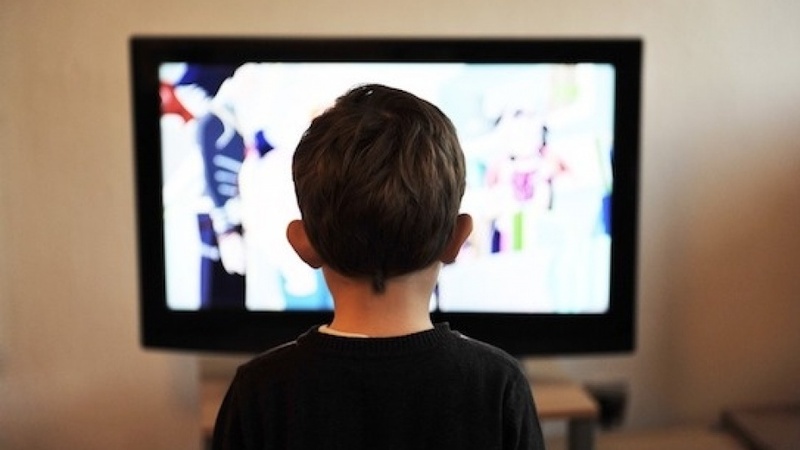 There were scenes of me disappearing into a television screen with John looking for me, and me tapping on the inside of the screen wanting to get out. There were also scenes of John and me whirling away like a tornado and suddenly appearing inside a church (kind of like how they do it on Star Trek). We were just really having fun with the show, but wow, I can’t believe that that aired! 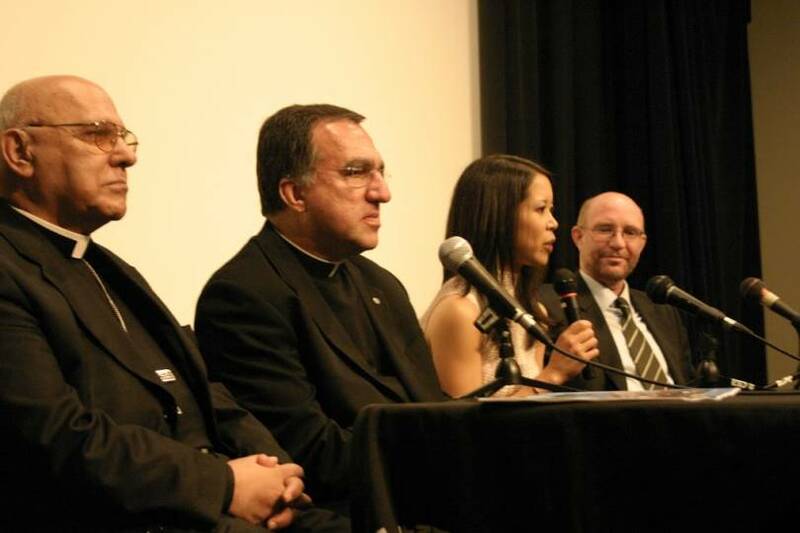 Q&A at the premiere of "Journey of Light"
Journey of Light, the story of my pilgrimage through the Holy Land, was my first documentary. I worked on this in 2005. We had a low budget, and Richard and I were trying to illustrate Jesus’ suffering in the Garden of Gethsemane. We filmed red rose petals falling to the ground. We couldn’t get it quite right and so we used a mirror and filmed the petals falling towards the mirror. There were so many other things that we had done with our productions that seem primitive now, but we did our best with what we had! 4) MY BABIES. Not every production ends up becoming the favourite, but I had many best-loved ones, which I call my babies. Of these babies, I’ll talk about just one for now, Beloved. Fr. 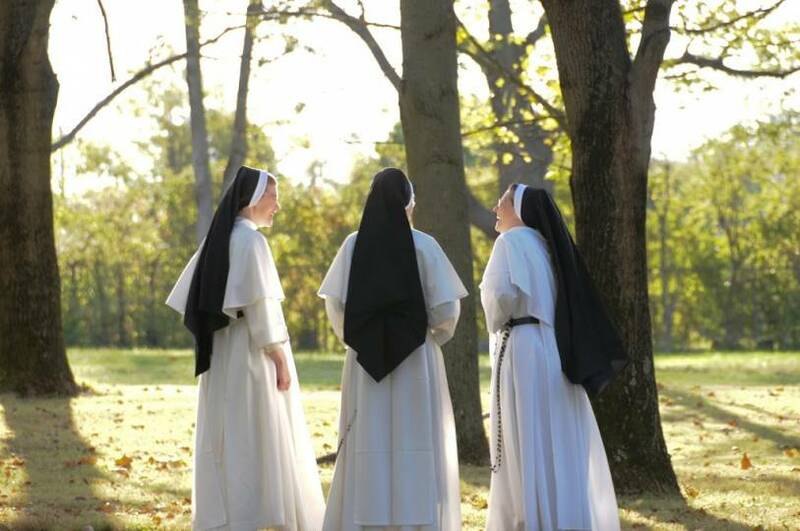 Glenn McDonald, C.S.B., had come to me one day so excited about the Dominican Sisters of St. Cecilia, who are featured in this film. He then began filming with the help of past producers Michele Nuzzo-Naglieri and Matthew Harrison. Putting it all together and finishing it with additional filming became my tasks. I’m so grateful to have had a chance to work on this wonderful project, to have been able to visit the Motherhouse in Nashville, and see the Sisters during their visit to Toronto. The Nashville Dominicans during the filming of "Beloved"
The other week, I came upon my many blogs about these Nashville Dominicans. I saw and remembered in my blogs how these Sisters are so full of LOVE, a deep and vibrant love that is an inspiration to every person. Beloved was such a romantic film because of this love that just penetrated through the screen. I watched Beloved again and truly felt their love. And then I recalled the relationships I had with Sr. Catherine Marie Hopkins, O.P. (who helped make the film possible) and Sr. Marie Vianney, O.P. (whose father was a friend of the Group of Seven; she gave me cards with reproductions of her own paintings). Listening to their interviews reminded me again that if there is no union with God, then my work means nothing. I invite you to watch Beloved if you haven’t yet, because it really is all about love and being rooted in God. Going back to the other week when Allyson Kenny asked Deacon Pedro Guevara Mann, Gillian Kantor, and me to share with our Salt + Light viewers our memories of those first years, I have to say that the Mary Rose who sat there was not the same Mary Rose of a few nights before. I was very happy to share my memories of the first years of Salt + Light. Sure, it wasn’t always easy; working with creative people also meant working out conflicts and dealing with negative criticisms, but the great times definitely outweighed the bad. So, with my good friends Gillian and Deacon Pedro beside me, I held in my heart all my productions, whether they were silly, just okay, or much-loved; I held in my heart the Good News people who opened their hearts to me; and of course, I held in my heart my unforgettable Salt + Light friends, wherever they are now in the world. 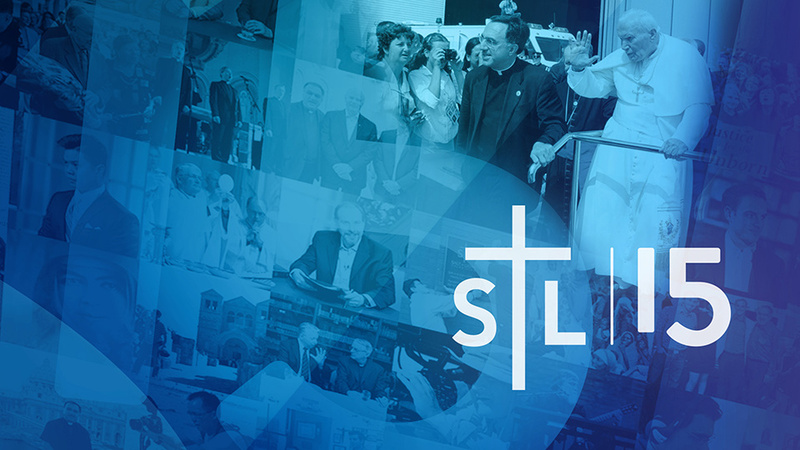 Happy 15th anniversary, Salt + Light, and I wish you many, many more blessed years! 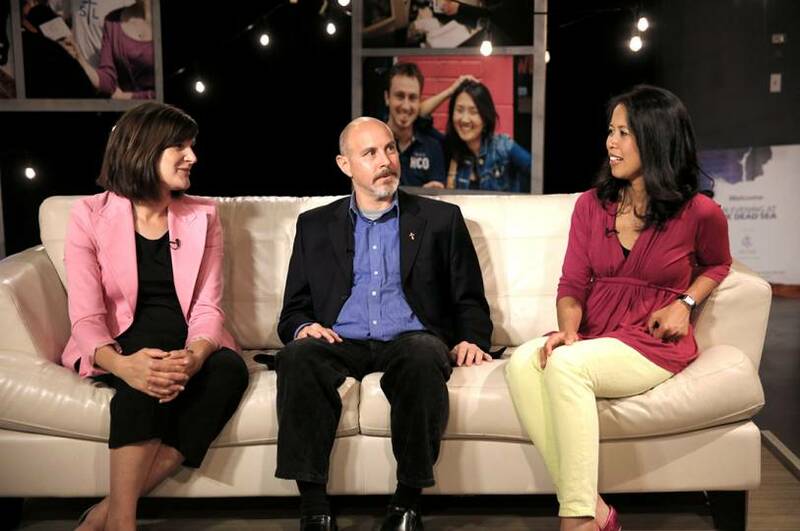 Join Mary Rose Bacani Valenti, Deacon Pedro Guevara Mann, and Gillian Kantor as they reflect on their time at Salt + Light in Celebrating 15 Years of Salt + Light, hosted by Allyson Kenny and premiering Wednesday, July 25 at 8 pm ET. 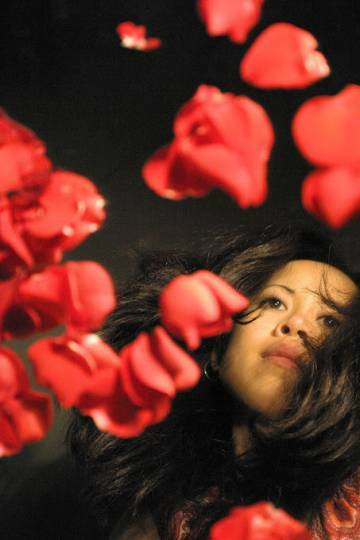 Mary Rose Bacani Valenti was a producer for Salt + Light from 2003 to 2011. She worked on many S+L programs, including Salt + Light Magazine, Catholic Focus, Panes of Glory: The Windows of St. Peter's Seminary, God's Doorkeeper: St. André of Montreal, Journey of Light, and Beloved. 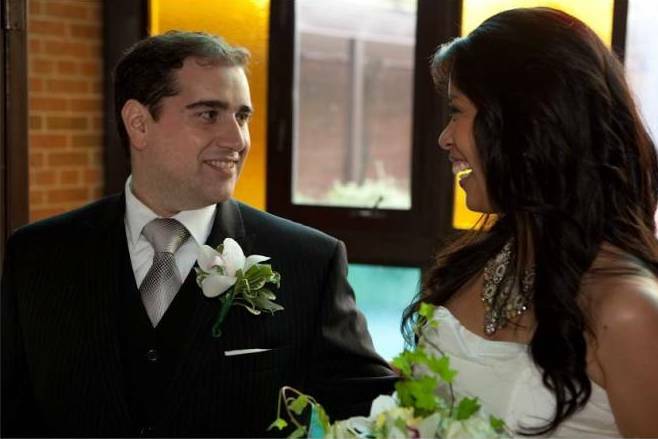 She is married to S+L senior editor Richard Valenti, and they are the proud parents of three girls.